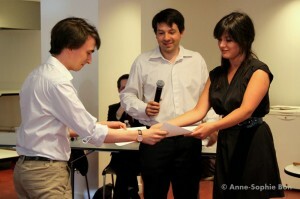 The winners are Louis Nouaille-Degorce, LSE Student, & Sylvain De Miguel, Sciences Po Student. A sample of essays that were submitted can be found here. The winner is Simon Garcia, Sciences Po Paris & ENA student.